CONGRATULATIONS to PRO DIVE CAIRNS – issuing 130,000 PADI certifications! 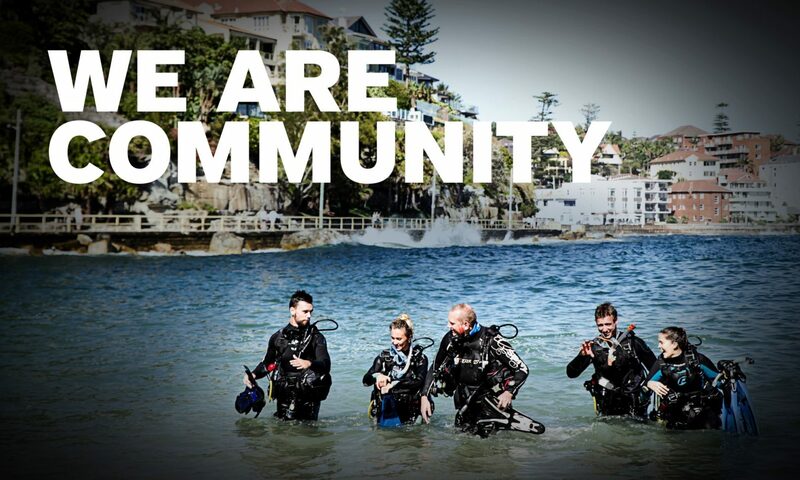 Pro Dive Cairns made history in the diving industry this week when they issued their 130,000th PADI certification. A remarkable achievement to be remembered by both Pro Dive Cairns and PADI Asia Pacific (Professional Association of Dive Instructors) as a significant landmark. It was also an occasion new PADI Open Water Diver Thomas Morey will remember well, as Pro Dive Cairns 130,000th student. Thomas first tried a few introductory dives when sailing the Whitsundays and loved it so much he just had to dive again. On the first open water dive off Cairns Thomas admits he was a little apprehensive, but gradually became more familiar with the ocean and just enjoyed himself. “I had an absolutely awesome time both in the pool and the ocean, making for a thoroughly enjoyable course”. Off to New Zealand next to try the diving there, Thomas adds, “I love the freedom diving brings, the extra dimension of movement makes it feel almost like you’re flying. It’s also a really great way of getting up close and personal with some of the world’s best wildlife. So far I’ve seen everything I’d hoped to, a personal highlight were the sharks and turtles”. “All the staff at Pro Dive Cairns are extremely proud of our achievement. We have worked hard to build our reputation over the years on an ongoing philosophy of ‘quality over quantity’ with a commitment and dedication to providing the best possible dive education and liveaboard dive trips. The fact that so many people have chosen Pro Dive Cairns to teach them to dive or take them diving on the Great Barrier Reef is very satisfying and further reinforces our philosophy. Please join PADI Asia Pacific in congratulating the team at Pro Dive Cairns on reaching the remarkable milestone of 130,000 PADI certifications. Since 1983 the two companies have shared a strong and successful business partnership and are looking forward to sharing more success in the years ahead.